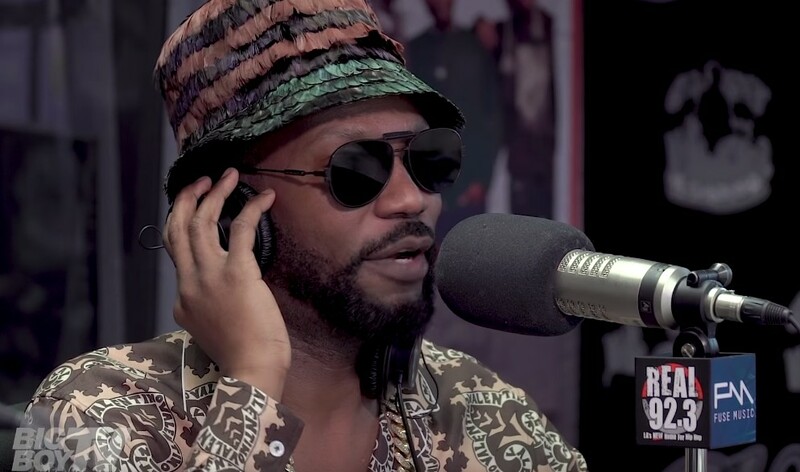 Juicy J is one of the most respected and accomplished artists still walking the earth, and he recently stopped by BigBoyTV to chop it up with Big and the crew. You will find them speaking about plenty of things such as traveling the world with his family, how many homes he has owned, his fashion sense, attending the Oscars, his forthcoming album, his goals, his new inspiration, his collab with Lil Skies and Kevin Gates, being in the game for over twenty years, people who have helped him get to this point, embracing younger artists and more. Check out this brand new interview below! In case you missed our featured post about interviewers such as BigBoy, check it out here!